The only comments I will make and this is purely my own take on it. Firstly, use a large avo. I could only get my hands on two small, ripe ones and since the recipe does not indicate how big the avo should be, I used one and a half. I could’ve used both. Secondly, I only used half of the streusel mixture, letting the other half go to waste. 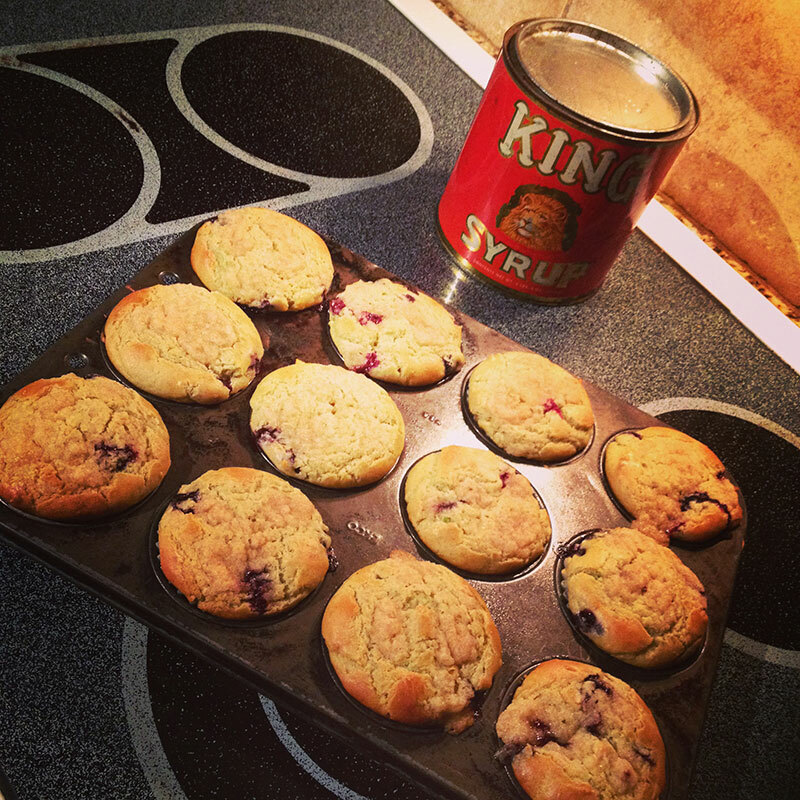 I felt it added sufficient sweetness to the muffins. But then again, I guess that would depend on the level of the bakers’ sweet tooth… go ahead, try it!